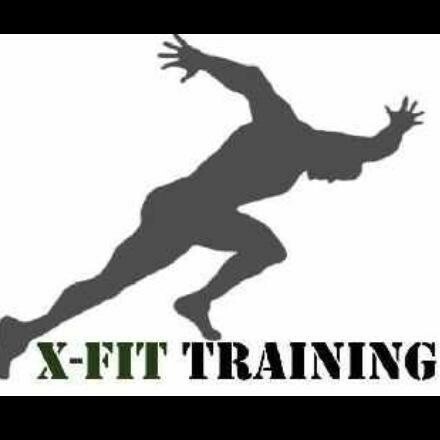 Start taking classes at X Fit Training and other studios! Kersten is super welcoming. Great energetic workout! This class is always Ahmazing! Fun! Lots of variety in this workout. class was good. ended early though. Very core intensive. Great cardio. Not sure if classes vary by body part day by day or not.